Bob the Builder and his machine team are ready to tackle any project from small fix it jobs to big scale builds in exciting and dynamic locations. 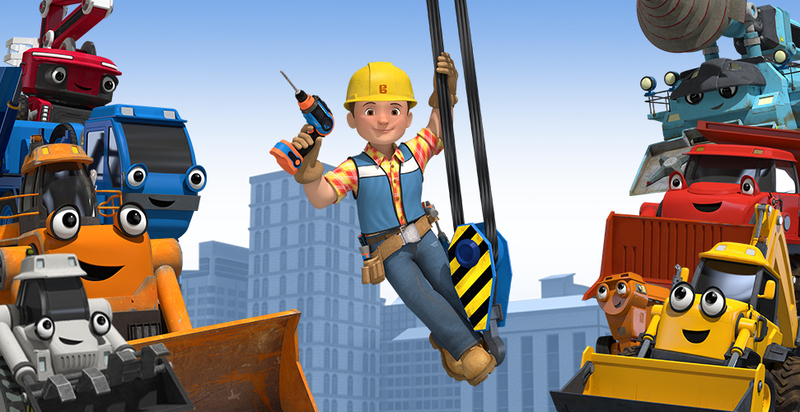 With teamwork and construction at the heart of the show, Bob and his friends demonstrate the power of positive thinking, problem solving and empowerment. Most importantly, no matter what job the team undertake, they show that the fun is in getting the job done! Can we build it? Yes we can!